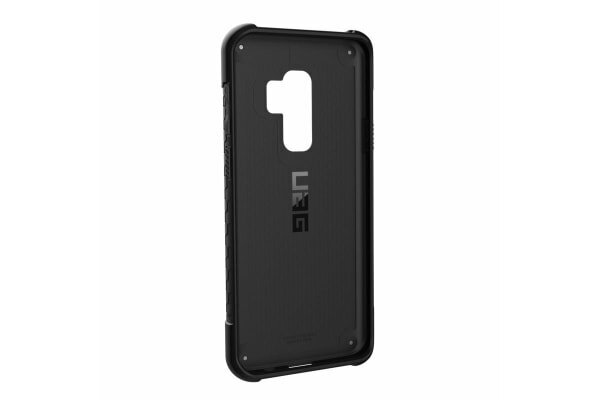 Complete protection to your device. 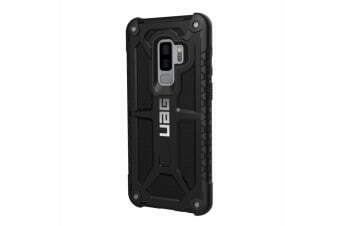 The UAG Monarch Case for Galaxy S9 Plus encompasses a premium design and precise engineering to provide a case that meets double the Military Standard for drop and shock protection. 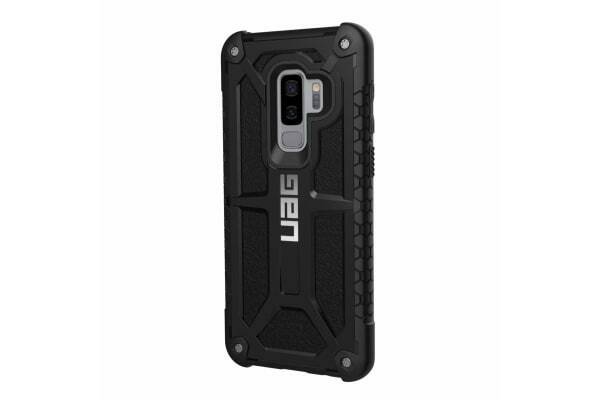 This superior UAG Monarch Case for Galaxy S9 Plus is handcrafted with top-grain leather, a polycarbonate shear plate, armour shell, alloy metal hardware and impact-resistant rubber with honeycomb traction grip. 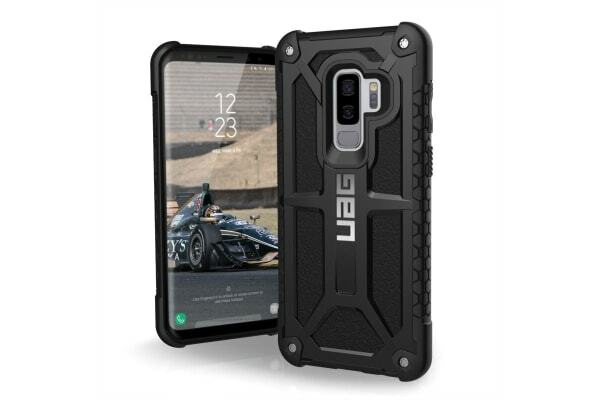 Inspired by a sense of adventure, this distinctive case is engineered to protect a user’s device from the rigours of a mobile lifestyle and enhance its utility.